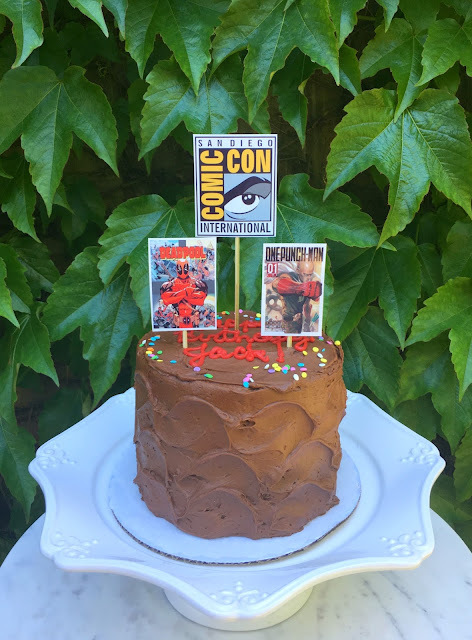 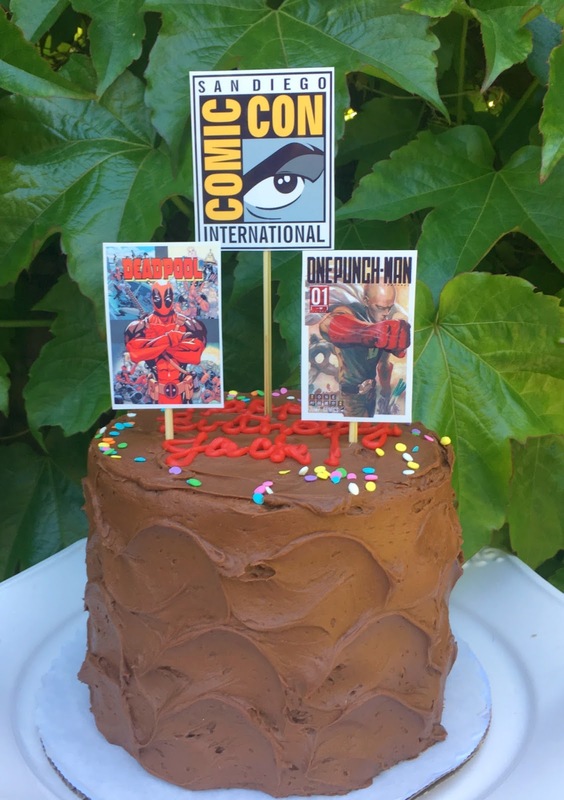 Jac o' lyn Murphy: Comic Cake! 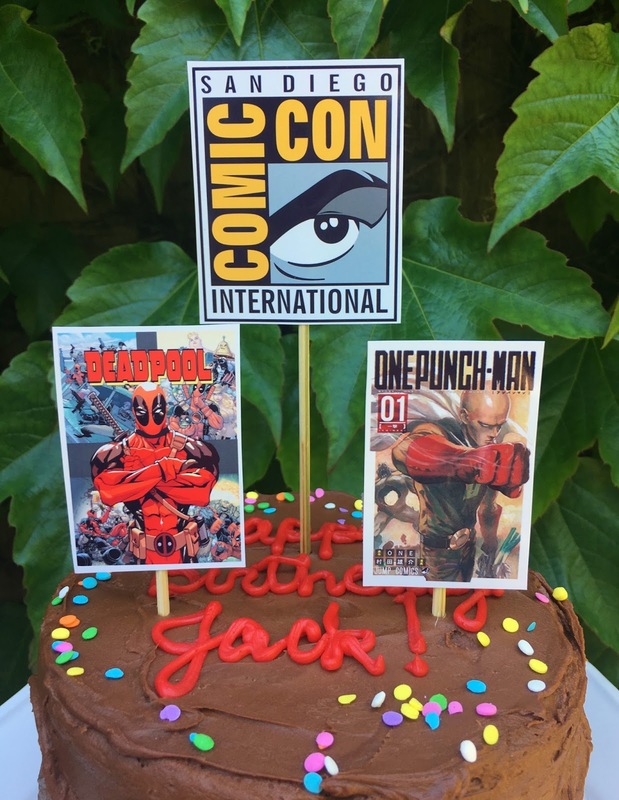 The perfect way to celebrate his birthday and his gift of a trip to Comic Con? 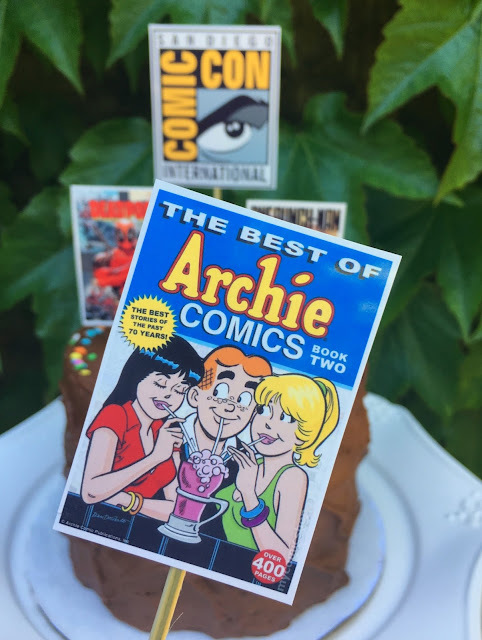 A Comic Cake, of course! 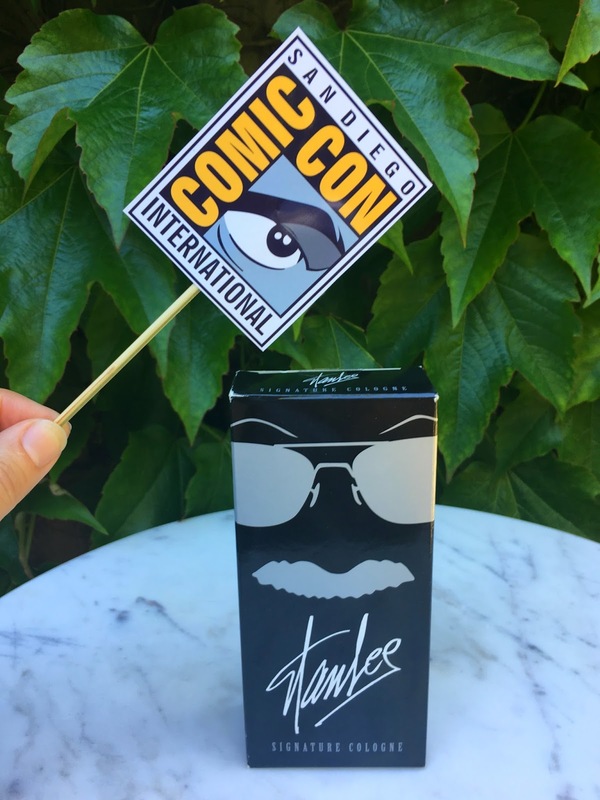 just a dab of Stan Lee Cologne is the best Comic Con accessory of all!